Operating Hours: 8:00 a.m. – 6:00 p.m.
- For each guest admitted to the Park through May 14, 2011, 300 yen will be donated to the Japanese Red Cross Society toward the relief and recovery of the disaster-affected areas. Other: The operating conditions of the Park may change without prior notice depending on the situation of the power supply at the time. Also, some facilities may be temporarily closed for regular inspections or for minor earthquake-related repairs. Usually at this period of the year, the Parks are open until 10:00 p.m. However, in an effort to save power, Tokyo Disneyland will close at 6:00 p.m. for the time being. Indoor and outdoor lighting in the Park will be reduced, but without compromising the safety of our guests. Also, the use of escalators and water fountains will be restricted, the temperature of air conditioning units will be adjusted, and electric hand dryers in the restrooms will be turned off. offices, lobbies and corridors; adjusting the temperature of air conditioning units; suspending the use of electric hand dryers in the restrooms; limiting the use of elevators, etc. Implementation of generators is currently being studied as one measure to cover possible power shortages. The Park is ready to welcome guests, and is aiming for reopening at the earliest possible date. 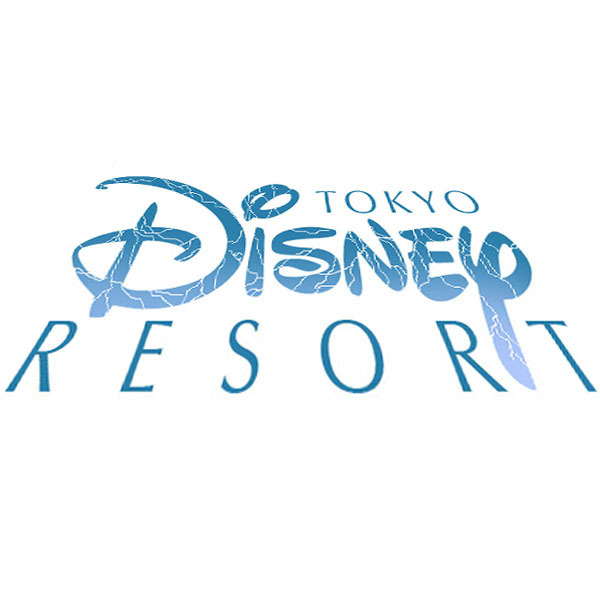 DisneySea Hotel MiraCosta® is scheduled to reopen at the same time as Tokyo DisneySea Park. Ikspiari has been open since March 28 with shortened operating hours. Cirque du Soleil® Theatre Tokyo Shows will begin again on April 23. The monorail has been in operation since April 2 under a reduced operating schedule. Note: Tokyo Disney Resort recommends that guests use public transportation to come to the Resort.